Movers are the most important part of your business. Without great movers performing the moves, all your sales and marketing efforts will be irrelevant. You also don’t want the lack of good movers to be the reason you can’t scale your business. It’s important to have a mover recruiting process as a standard operating procedure. When you need to hire movers to handle your increased workload, you can’t waste time. You need a step by step process to get it done quickly and efficiently. 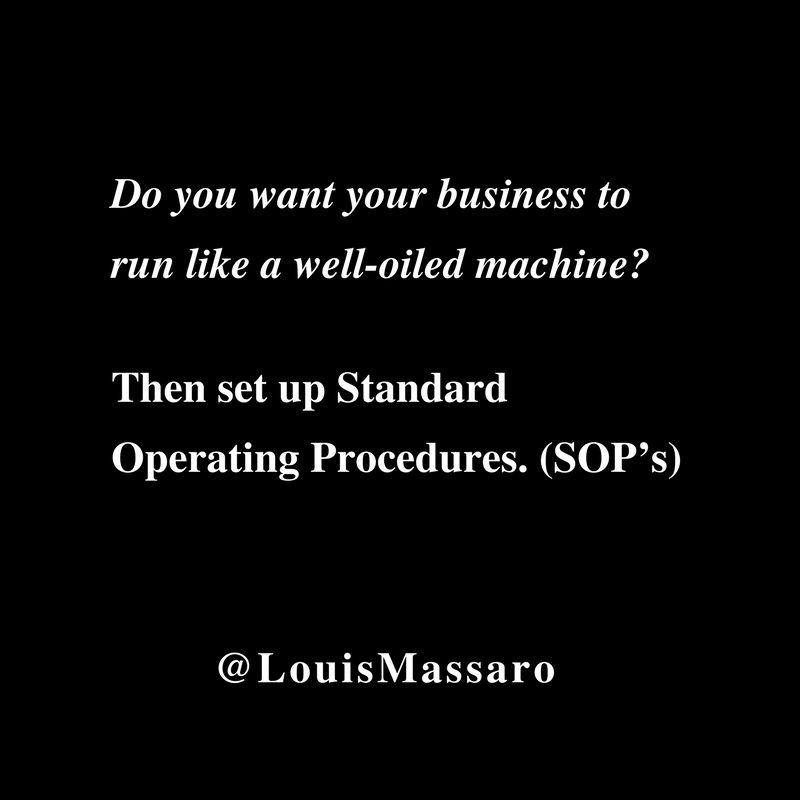 In all areas of your moving company, it’s important that you have “SOP’s”, standard operating procedures. These are a set of processes for how your company handles each function step by step. In the video above, I’m sharing with you my SOP for Recruiting and Hiring Movers. The idea of having these procedures written out in advance is so that when the time comes to hire, no one needs to think about what to do. It’s already been thought out ahead of time. Do you ever have employees that “don’t do what they’re supposed to do”? What if they had step by step written instructions on what to do, with no room for misinterpretation? That’s what having Standard Operating Procedures will do for your company. 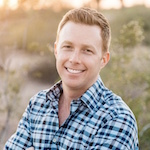 In my previous post 5 Keys To Hiring Movers For Your Moving Company, I talked about the importance of having a mover recruiting process. 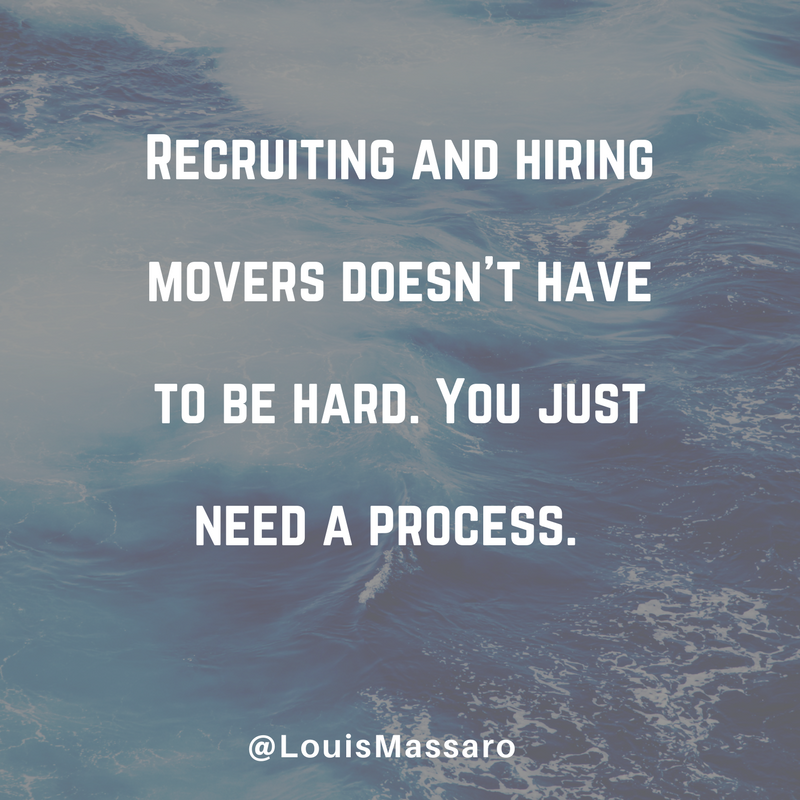 In this week’s episode, I explain exactly what I mean when I talk about a mover recruiting process. 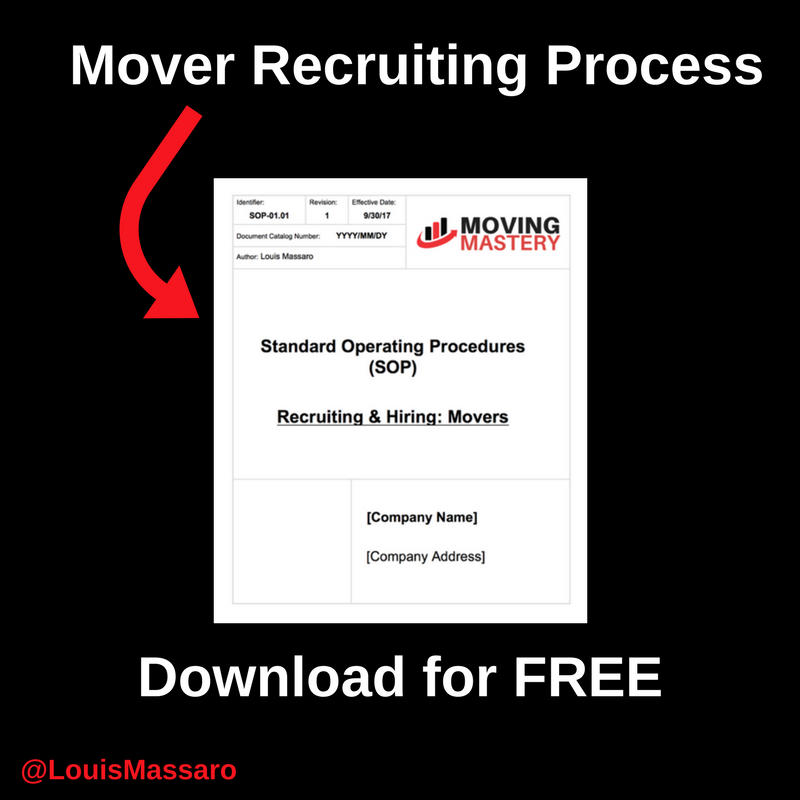 You can download a copy of my Standard Operating Procedure for Recruiting and Hiring Movers for FREE here. This is an example of how detailed SOP’s should be. When creating your SOP’s don’t worry so much about the design, focus on writing out the step by step process for how to perform each function in your company. Don’t feel like you need to create them all at once either, start with one at a time and build on that. What areas of your business would benefit the most from your staff knowing EXACTLY what to do? Dispatching crews in the morning, scheduling on-site estimates, reconciling your cash receivables? If you want to scale your business and have it run smoothly, having set processes is crucial. Feel free to use my SOP for Recruiting and Hiring Movers as a template. You can DOWNLOAD a Free copy HERE. 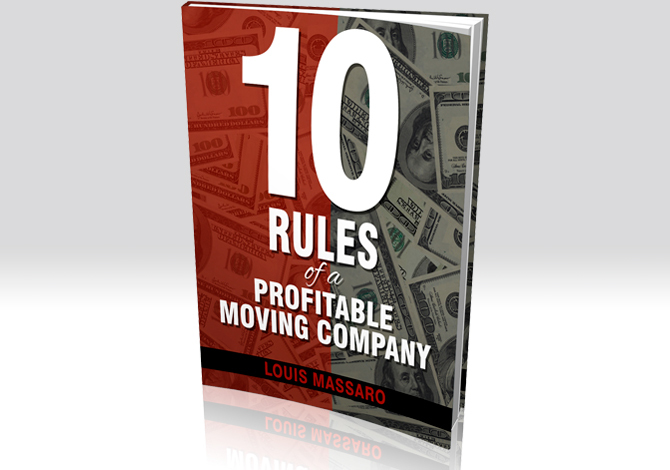 Hey my friend, it’s Louis Massaro, CEO of Moving Mastery, and founder of Moving Sales Academy. Recently, I did a video about the five keys to hiring movers for your moving company. And one of those keys was to create a mover recruiting process. 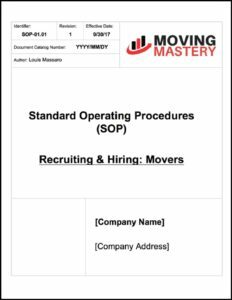 And since then, I’ve been getting a ton of questions on, “What does a mover recruiting process look like?” So what I’m gonna do with you today, is I’m gonna share with you my standard operating procedure, my SOP, for recruiting and hiring movers. This is the same standard operating procedures we used in our company when we needed to hire somebody. I’m gonna share this with you today. We’re gonna go ahead, and we’re gonna go through this, and I’m gonna give you the steps that you need to take for part of your mover recruiting process. Essentially, this is how all of our standard operating procedures would look. You have your logo at the top, the identifier, your document number, which we would keep a log of all the standard operating procedures that we had, processes for everything that we did. This one is policies and procedures for mover recruiting and hiring, and really, as you go through it, it kinda tells you who’s involved, who needs to approve it. There’s a lot of stuff here. I’m gonna share this with you guys. I’m actually gonna put a link that you can download, and I’m gonna give you a free copy of this as well, so you could go ahead, and hire some good movers. And basically, once you get through the introduction of it, I’ll let you know what equipment and software you’re gonna need. And then you get to the procedure, and really, it’s as simple as this. You start off by placing an ad for employment. This will break it down for you exactly what you need to do. The goal of this step is to place an online ad, in order to receive phone calls and emails of potential candidates for the mover position. It breaks it down. Under that, this is set up to where you have an office admin plus dispatcher involved in the role. So the office admin… But this could be anybody. If you’re a one-man show, this would all be you. If you have a bigger office, you could break this down to where everybody plays their part. So the office admin would place an ad on Craigslist using the employment ad movers doc. We have an ad, the document for specifically hiring movers, we place that. So basically, you take a Word document and every time you place an ad, you just copy it from the Word document onto Craigslist. We’re gonna do that no later than 9:00 AM, Monday, Tuesday, Wednesday, and Thursday when you’re trying to hire. The thing with Craigslist, is that when you place an ad, the ad starts to go down throughout the day, so you wanna place an ad at least once a day during your hiring period. We would do it Monday through Thursday, and this way, we had time to basically field all those emails, and all those calls. You wanna make sure, in the ad, you have your company name, phone number, a link to your company website, and you wanna have an employment application on your website for movers. You don’t necessarily need to have it visible to the public, but it’ll be a link that you’ll be able to put in your ads. They’ll be able to fill out an online application. And this way, you get it in a nice, clean, easy-to-read format. You wanna make sure the pay range is in there. Next, you wanna process all the employment ads. The goal of this step is to find well-qualified candidates to interview. By the way, I’m reading this line by line here: “The office admin will check the inbox for emails associated with incoming applications at 9:00 AM, 12:00 PM, 3:00 PM, Monday through Friday.” When I talk about processes, when I talk about having a standard way of doing things, this is what I’m talking about, not place an ad and just deal with it as it comes in. You have set times that you go look at those emails. You have set times that you check those voicemails, to see if anybody called in. 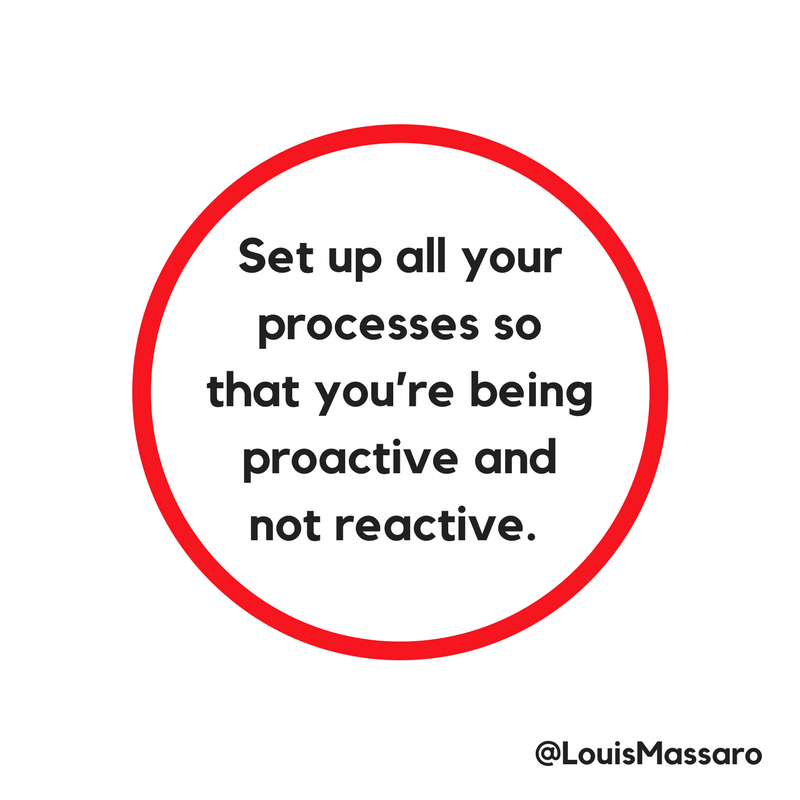 This way, you’re being proactive and not reactive. This is how all your processes should be set up. I’m gonna skip some of these steps. I’m gonna give you guys a copy of this, but I’m not gonna walk you through every single step. But essentially, you get down to, the office admin will ask candidates on a phone interview for their email address, email ’em the link to the application, have the candidate fill out the application online. Then there’s an “if this, do this” and “if that, do that,” so if the application looks like a well-qualified candidate, the office admin will call, and perform a phone interview with the candidate using the phone interview script document. And if the application would not qualify for a hire based on the mover qualification sheet, the office admin will send the candidate the following email, which, basically, we have a pre-written out email, which is a mover application denial letter. Then you schedule the interviews, then you bring ’em in, then you decide, your dispatch manager or your operations manager, who’s gonna actually do the interview. Once you hire them, once you screen them, once you do the background check, then you set up their folders. Then you get the folders and the paperwork scanned, and you have copies of all that. All of that is in here. This is what your processes should look like. It doesn’t have to be a full on, huge document like this. This is how we did it. Even if it’s a one-page, bullet points, step-by-step-by-step how things are done. That’s how you start getting organized. That’s how you’re on top of things and you’re not just flying by the seat of your pants. Anybody could grab this. Anybody could take this within my company and start doing it. If we needed to replace a dispatcher or the office admin, we could say, “Here’s one of your procedures that you’re responsible for,” hand it to them, they read it, everything’s spelled out, they know exactly what they need to do. So when I talk about having a mover recruiting process, this is part of it. This is placing an ad online, and then everything you need to do after that, to get them onboarded into your company, get the paperwork set up, and get them ready for training. It’s all in here, but there’s other parts to this too: Community outreach, going to colleges, going to job fairs, reaching out to churches, to see if they have anybody that needs jobs. Every part of your business should have procedures set up. I’m gonna let you go ahead and download this for free. This is a mover recruiting process, start using this. The most important thing is, when you decide that it’s time to hire, decide, make it a priority, and go through these steps. Because movers are the most important part of your business. If you don’t have good movers, everything you do for sales, everything you do for marketing is irrelevant. Listen, if you have any questions, as always, leave ’em in the comments. That’s how I did this today. I had a lot of questions, people asking me about the mover recruiting process, so I decided to shoot a video, and I’m gonna go ahead and share this with you as well. So until I see you next week, go out there every single day, and profit in your business, and thrive in your life. I’ll see you later.